Jane Haworth is Artistic Coordinator and also a Character Artist. Having danced with Nureyev, who could ask for more? 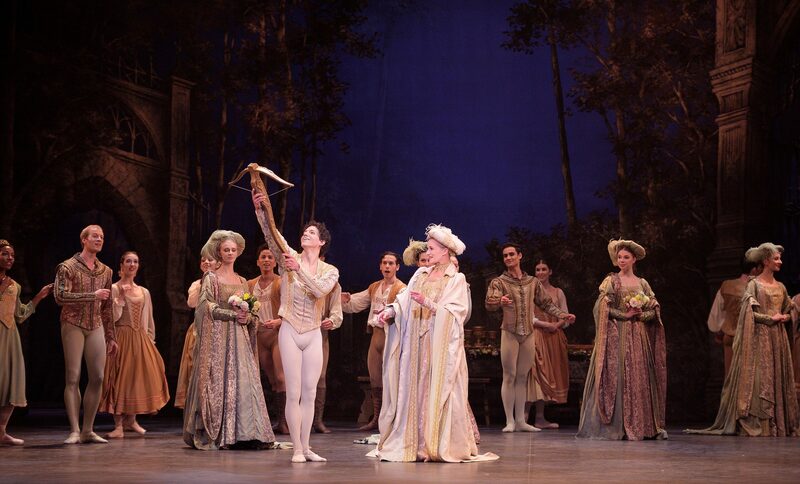 Isaac Hernandez and Jane Haworth in Swan Lake © Laurent Liotardo. 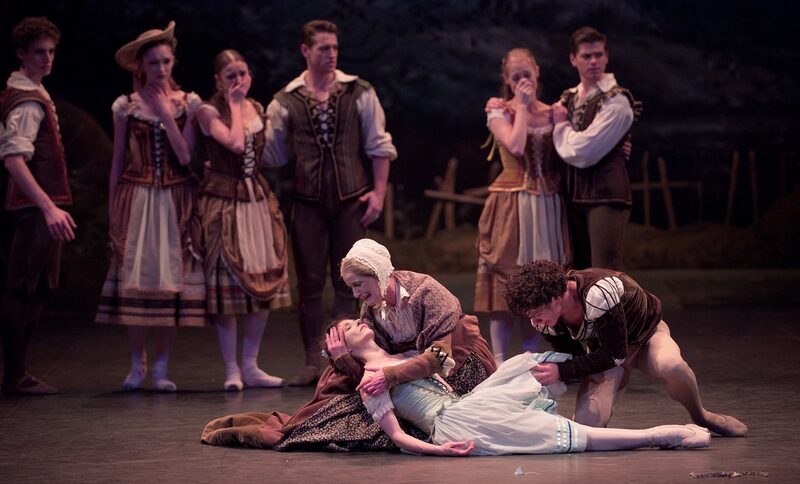 Grant Rae, Alina Cojocaru and Jane Haworth in The Sleeping Beauty © Laurent Liotardo.